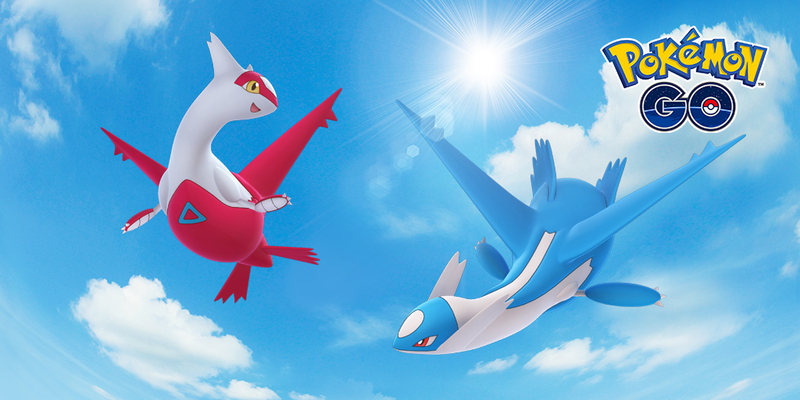 One half of the world has Latios and the other Latias – but they’ll rotate! As Lugia departs once again from Raid Battles in Pokémon GO, Latios and Latias swoop into Raids right away! The pair are split across regions and will rotate after roughly a month. Latios does have the higher CP due to the way the Pokémon GO formula works, which values its higher attacking stats more than Latias’ superior defences. It is meanwhile not yet known if they can be Shiny, but it is certainly possible – their Shiny models have been found in the game code. Which of the two Legendary Pokémon are you more eager to catch?